This Boss 302 Laguna Seca – a one-of-one production unit – was built specifically for auction at Barrett-Jackson. In addition to the unique Grabber Blue body color, it features distinctive black accents on the roof, mirrors and spoiler, special wheels and C-Stripe, Recaro seats with Grabber Blue seat embroidery and Rear X-Brace, and a Grabber Blue grille surround. 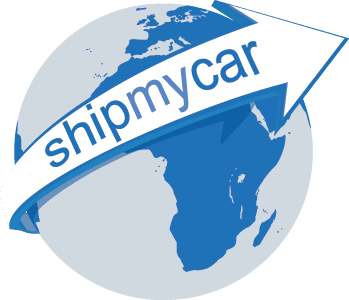 If you are the lucky highest bidder on the car and need it shipped anywhere in the world be sure to contact us to discuss Car Shipping to your chosen destination.